As we enter level 16, we have discovered a player that has a chip count topping 400,000. Blinds are currently 1,500/3,000 with a 500 ante. 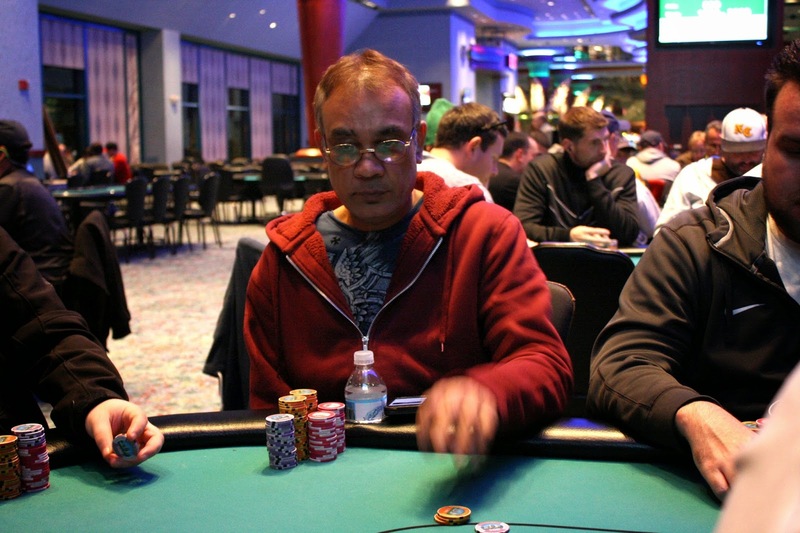 A couple players are over 200,000 chips as we begin level 14: 1,000/2,000 blinds with a 300 ante. The dinner break is now over and cards are back in the air. Blinds are now 500/1,000 with a 100 ante. 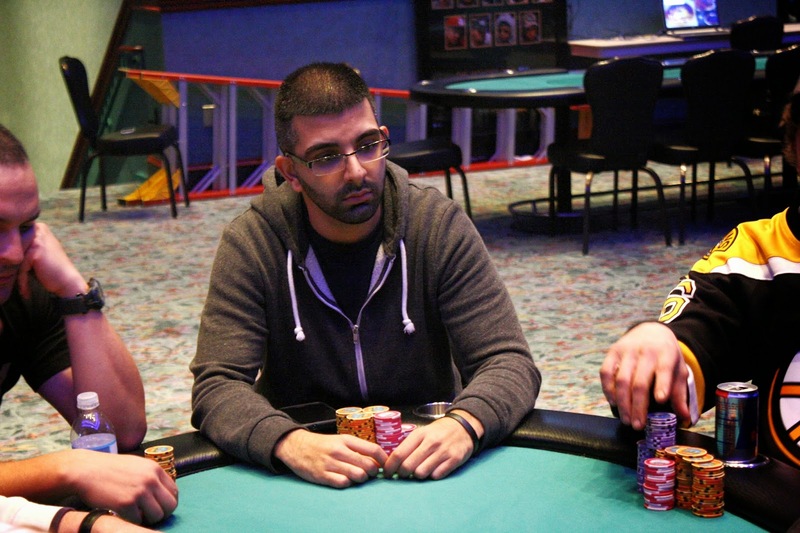 The field will play 7 more levels before bagging up their chips for the night, which will be around midnight. The 164 remaining players are now on their one hour dinner break. When they resume, the blinds will be 500/1,000 with a 100 ante. 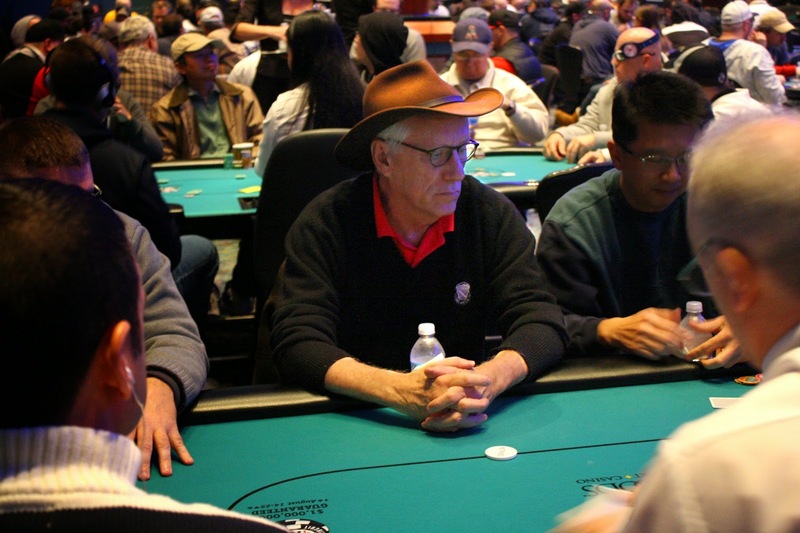 We didn't catch the details, but it looks James Woods has been eliminated during Level 10, just a few minutes shy of the dinner break. 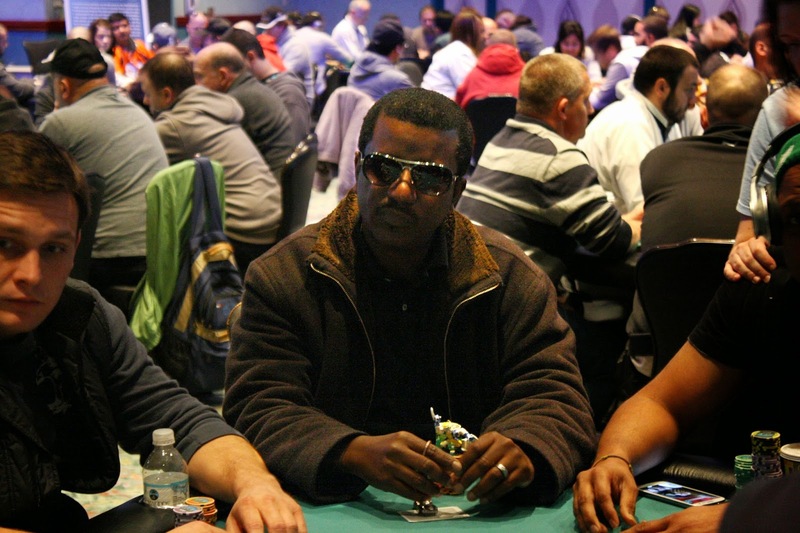 Level 3 is complete, and that means the players in Event #1 are now on their first break of the day. The total number of entrants has climbed to 286 players, and re-entry is still open. When the players return, binds will be 100/200. Walking around the room, we spotted Ryan Eriquezzo raise after a limp. All folded, and Ryan's opponent called to see a [9c][6s][Kc] flop. 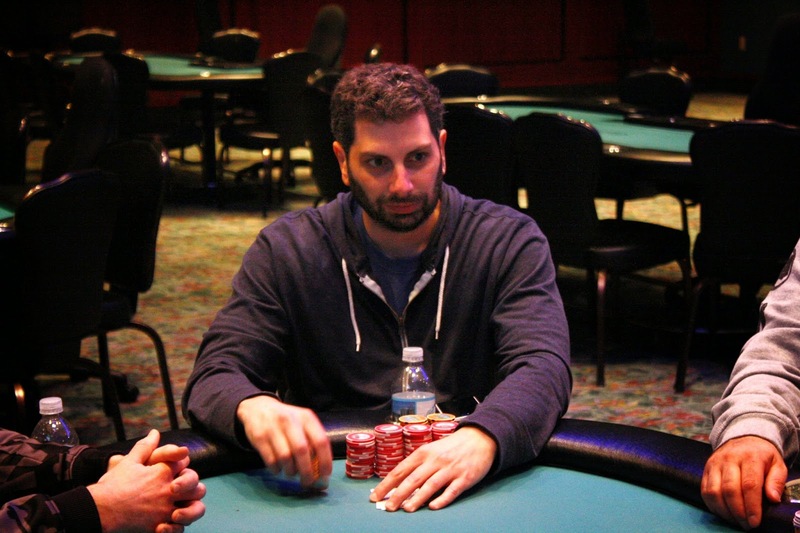 Ryan bet after being checked to, and his opponent folded. Ryan will collect this small pot. 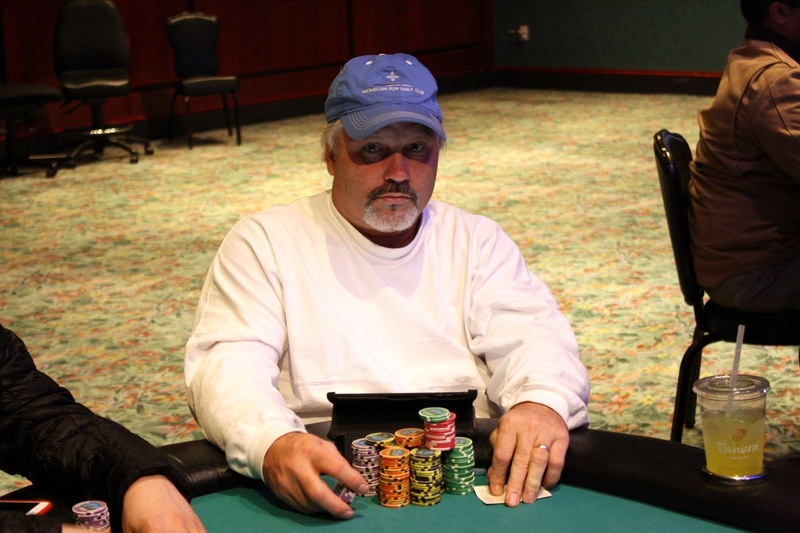 Event #1 $600 NLH $125,000 Guaranteed is under way, and cards are in the air at 25/50 blinds. Players will begin with 20,000 chips and will be playing 40 minute levels for the first 23 levels, and then 50 minute levels. Late registration is open until the end of level 8.